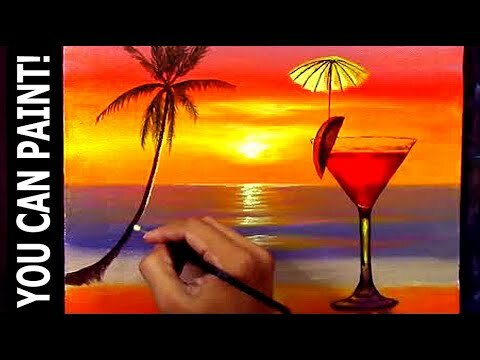 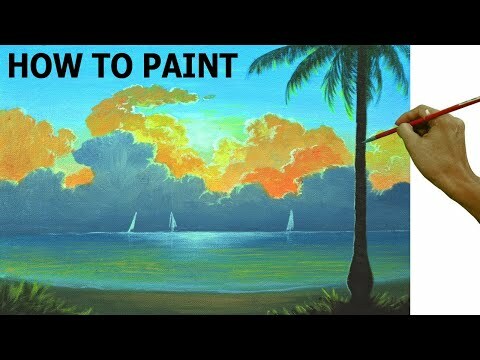 Learn the basics, explore the colors and enjoy with your free time. 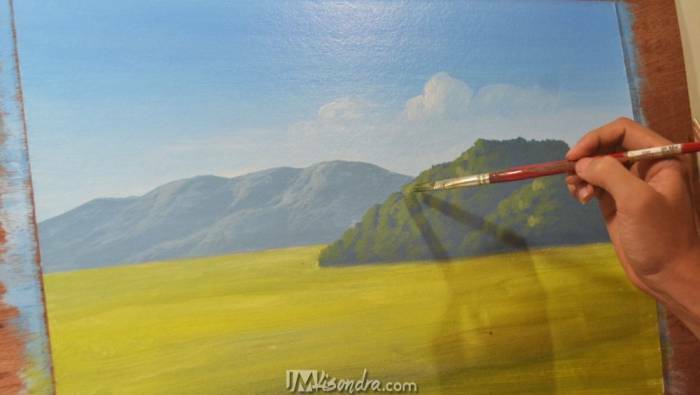 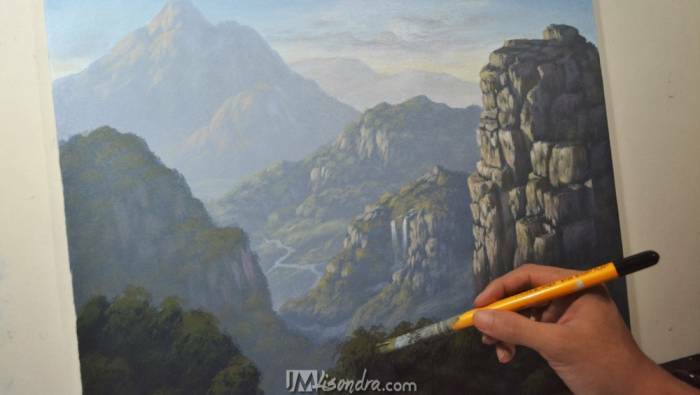 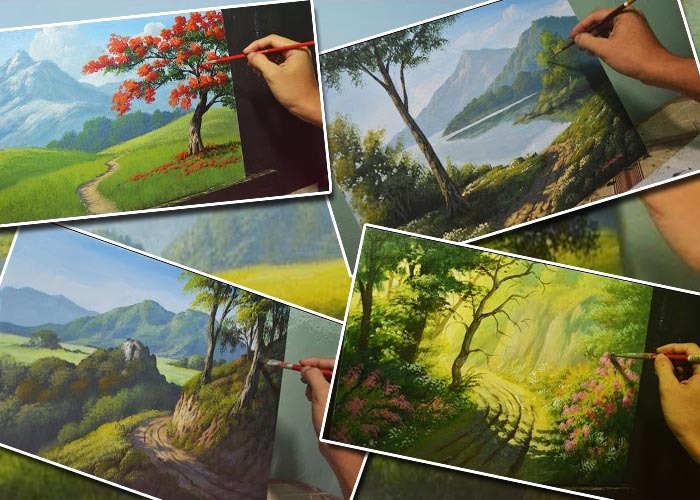 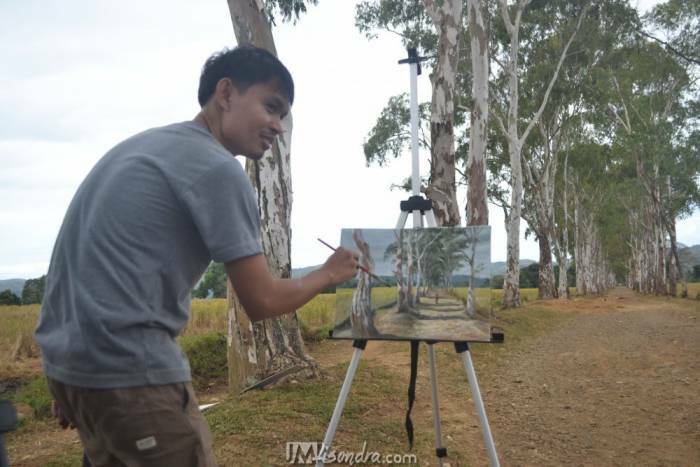 Learn how to paint online with JM Lisondra. 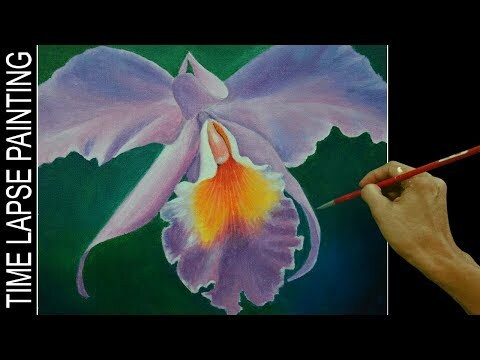 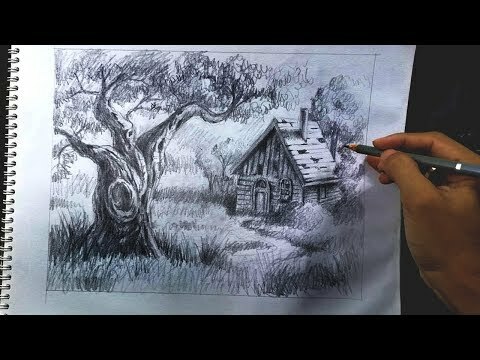 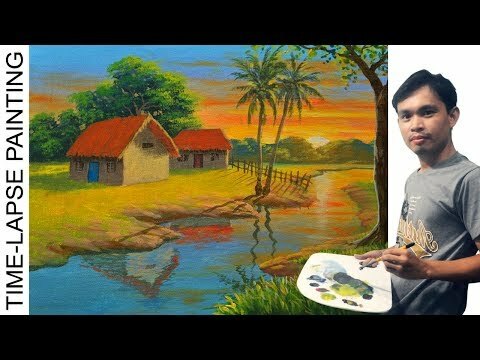 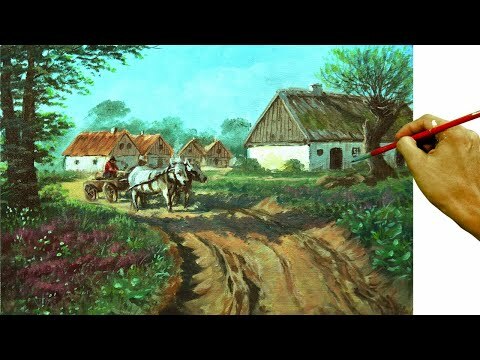 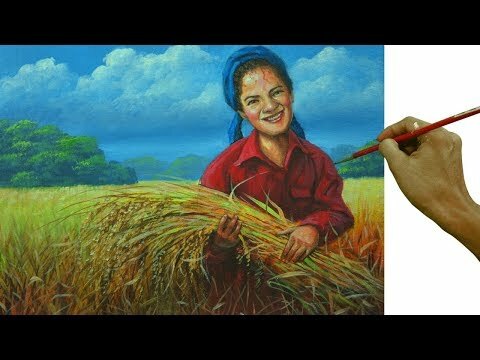 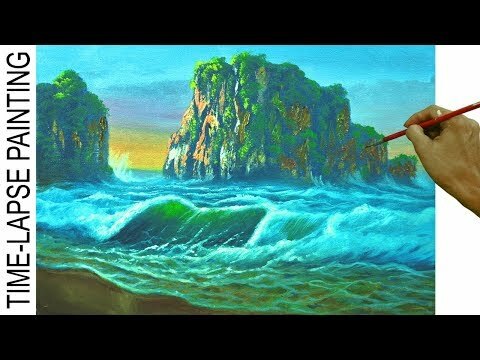 Learn Oil Pastel, Acrylic and Oil Painting techniques.